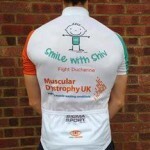 20 riders including Shiv’s cousin and uncle and others from Periscopix a Merkle Incorporated company and Sigma Sport will embark on the London to Brighton AND BACK cycle ride in aid of the Smile with Shiv campaign and Muscular Dystrophy UK raising much needed awareness and funds for Duchenne Muscular Dystrophy. 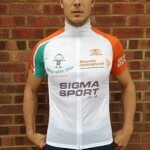 Cycle Jerseys are all ready and looking amazing – kindly provided by Sigma Sport!! 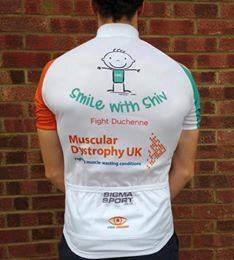 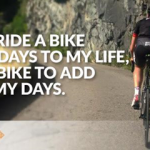 Wishing all our riders the best of luck!